Spring break is right around the corner, and for many that means road trips, family vacations, and time spent at the beach. If you’re looking to venture out of San Antonio during spring break, there are plenty of nearby destinations for you to visit—check out our article, The 5 Best Weekend Road Trips, to learn more. 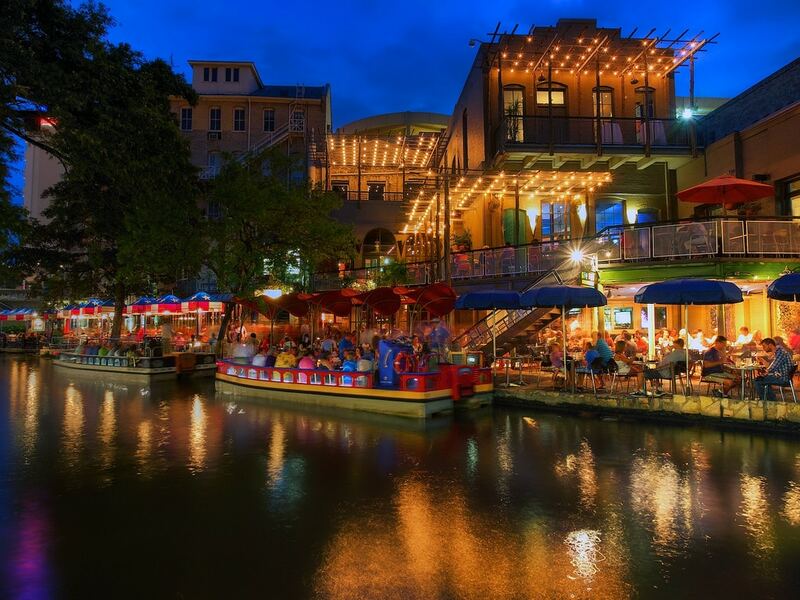 For those of you staying in San Antonio, or for those of you who do not live in the San Antonio area, we’ve got great news: San Antonio just happens to be a great spring break destination. 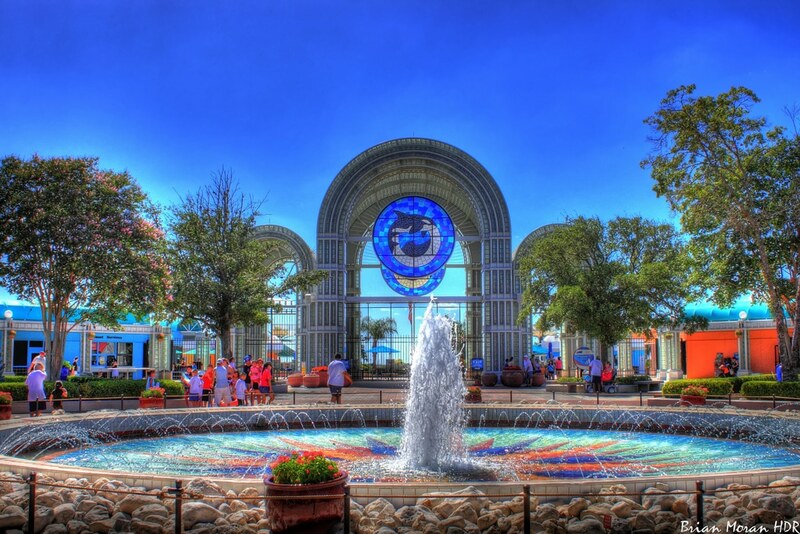 Depending on the exact dates of your planned spring break, there’s plenty to do and plenty to see in this South Texas city. Planning a trip to San Antonio can sometimes seem stressful, but with our help, we’ll point you in all the right directions to navigate you towards the perfect San Antonio spring break. Nicknamed “Pattern Palooza,” the San Antonio Museum of Art (SAMA) is hosting a free family event on Tuesday, March 14 from 12pm to 4pm. According to SAMA, the event features “Dots, checks and stripes–oh, my! It’s a festival of patterns and fun for all as we celebrate spring break.” There will also be funnel cakes, fruit cups, shaved ice and corn cups from Drake’s Fun Food Truck, tunes from the AM Project Bass Bus, tacos from Hot Burras, and Cajun specialties from Cajun on da Geux’s food truck. The event is free with museum admission, and children ages 12 and under are free. To find out more, visit the SAMA’s event detail page. Calling all little golf pros! 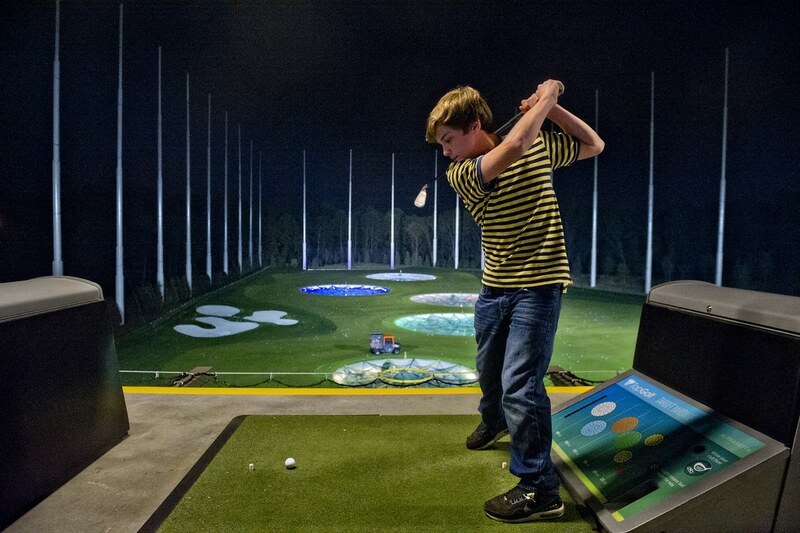 Topgolf San Antonio is hosting their 4-day Spring Break Academy from Monday, March 13 through Thursday, March 16. The academy begins each day with child drop off between 8:30-9am, and child pick up is between 11-11:15am. The program is limited to children between the ages of 6-12, and the cost of the 4-day academy is $99 per child, which includes entry to the academy, Topgolf game play and golf instruction, and a lifetime membership card. To learn more and sign up, visit Topgolf San Antonio. Cibolo Nature Center & Farm: Little Explorers: Nature Art! Hosted at the Cibolo Nature Center & Farm, just a little outside San Antonio in Boerne, TX, the Little Explorers: Nature Art! event will be head on March 15 from 10-11am. The event is just $5 per family. 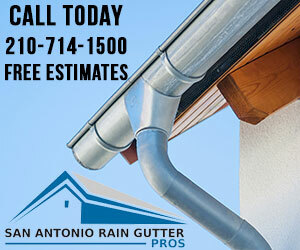 To find out more or check out other events being held, visit Cibolo Nature Center & Farm. All Wild Days shows are free with SeaWorld admission, and guests can purchase fun for the entire family starting at $68 for a SeaWorld San Antonio 2017 Fun Card + Aquatica FREE, SeaWorld + Aquatica Annual Pass for $99, and an additional Texas BBQ with Jack Hanna dining experience for $24.99. For more information and to purchase tickets, visit SeaWorld San Antonio. Guests looking to save should purchase their tickets online prior to their visit. Special general admission tickets, which include a souvenir bottle and free refills, are just $45.98, while children and seniors tickets (ages 3 to 11 and 55+) are just $36.98. There are also two-day specials available, along with the basic one-day or two-day general admission (not including the souvenir bottle) tickets at even lower prices. To upgrade your Schlitterbahn spring break experience, consider having the family spend a few nights stay at the Schlitterbahn Resort. 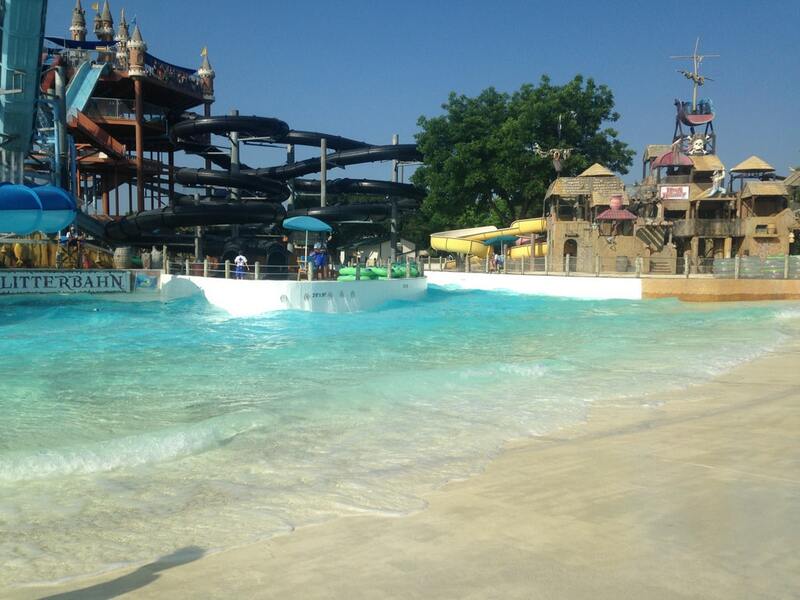 To learn more, visit Schlitterbahn Waterpark & Resort. Adult spring breakers might want to check out The Best Local Breweries in San Antonio, or explore The Best Local Cocktail Bars in San Antonio.